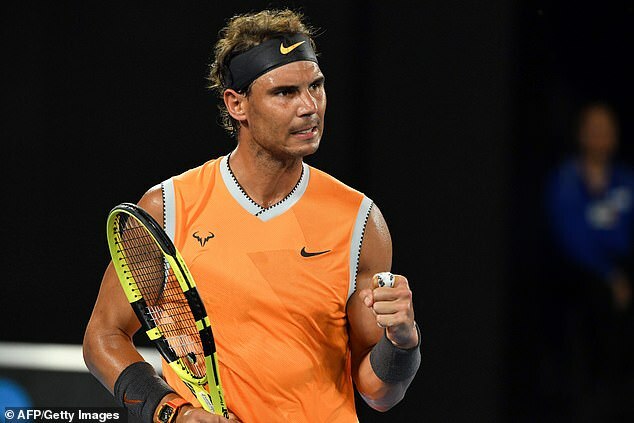 Rafael Nadal continued his fine start to the Australian Open with a 6-3, 6-2, 6-2 second-round victory over home favourite Matthew Ebden. Under the lights at the Rod Laver Arena, the Spaniard toyed with Ebden, using his ferocious forehand down the line to wrap up the win in under two hours. 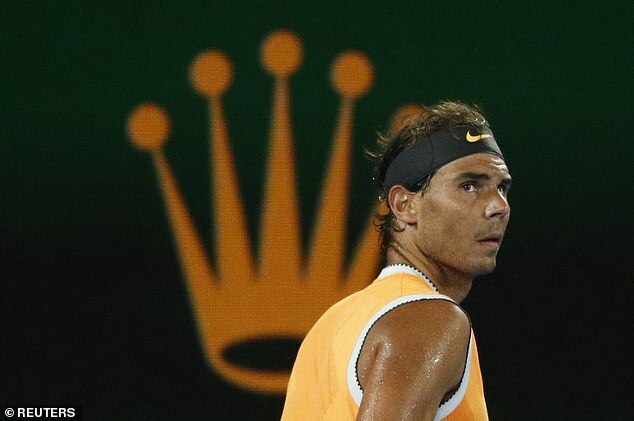 Questions have surrounded Nadal coming into the first Grand Slam of 2019 having seen his preparations disrupted by injury. 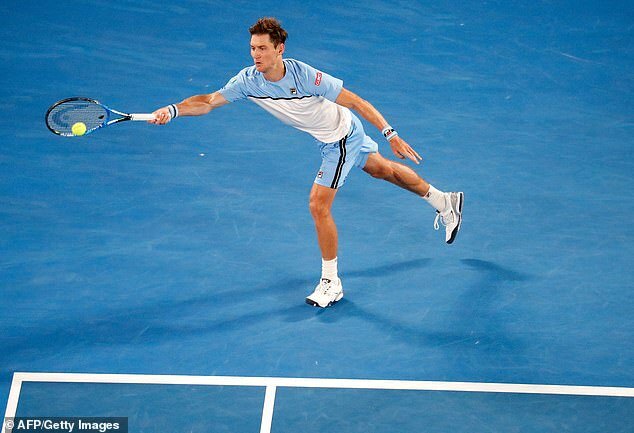 But yet to drop a set from his first two matches in Melbourne, the former world No 1 is pressing on. Nadal has not lifted the Australian Open men’s singles title since 2009, losing three finals in Melbourne since then. Ebden started strongly, had an opportunity to break Nadal early, but it quickly became one-way traffic for the Spaniard. Those moments are few and far between against the tournament’s top seeds and it was a wake-up call for the favourite, refocusing his mind before he produced the tennis which many have come to expect time and time again. 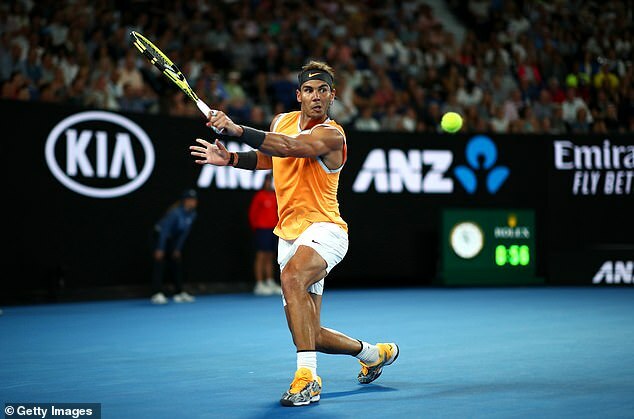 It was victory No 57 for Nadal which saw him overtake Stefan Edberg into third place on the list for most Australian Open victories in the Open Era. Nadal features in the bottom half of the draw along with defending champion Roger Federer. The two heavyweights will not meet before the semi-finals, should both get there. 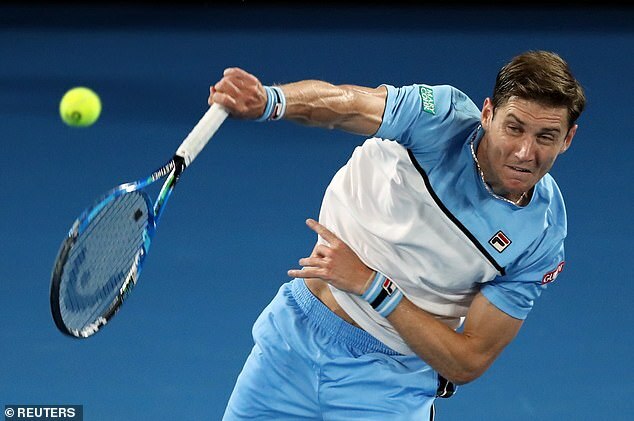 But after a shock earlier in the day for world No 6 Kevin Anderson, beaten by rising American star Frances Tiafoe, Nadal ensured there would be no late-night drama Down Under at the hands of Ebden. Nadal has huge support whenever he takes to the show courts but every success for Ebden on serve was met with a huge roar from the partisan crowd, hoping for a late fightback against the odds. There was a jovial atmosphere from a vocal crowd, one particular fan jokingly shouting down to Nadal to ‘give Ebden a chance!’ such was the onslaught by the end. The chance was in those early stages. Nadal was never going to give out another one and so it proved. 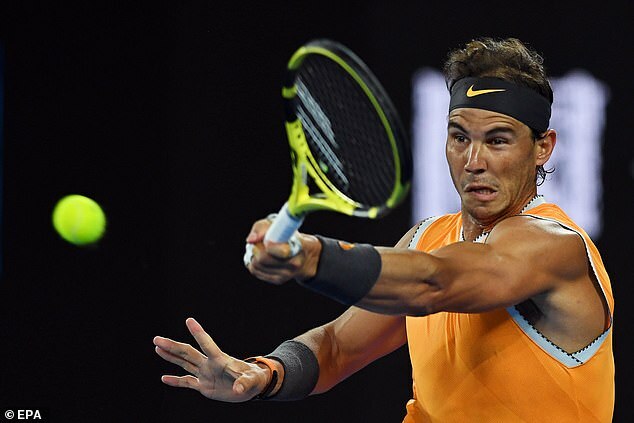 There has been an Australian flavour to Nadal’s run in the tournament so far with James Duckworth first to fall, Ebden second and young starlet Alex De Minaur next in Nadal’s way in what will be his first third-round appearance at his home slam. The 19-year-old emerged last year as one of the brightest young stars in tennis but after taking the first two sets, he made hard work of beating Switzerland’s Henri Laaksonen over on the Margaret Court Arena as it finished 6-4, 5-2, 6-7, 4-6, 6-3. De Minaur and Nadal have only met once previously, at Wimbledon last year, and it was a comfortable straight sets win for the Spaniard.